While university might still be a long way away for your child, it’s important to make sure that their high school experience helps prepare them for a bright academic future. High school is a time for students to develop crucial study habits, explore interests, find their passion and build their confidence. The right private school can help nurture them throughout that journey, helping them build skills that will support the transition to university. At LCS, we do our utmost to prepare our students for university success. From our small class sizes and dedicated instructors, to our expert university guidance counsellors – we support our students throughout the entire university application process. We have a 100% university placement rate, with 80% of our graduates attending their top university of choice. If you’re looking for the right private school for your child and want to know which elements to consider when making your decision, read on. Here are the top three points to consider when choosing which high school will best prepare your child for university. 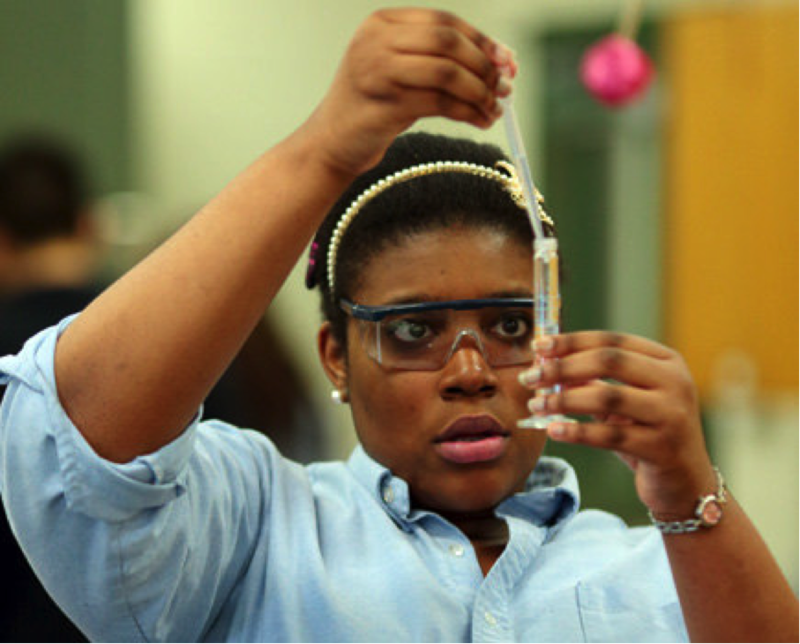 Students at LCS can take additional classes in many subject such as chemistry and biology. Is your child passionate about a certain subject like math, physics or drama? Or, like many students, are they still deciding which study path is right for them? When you begin your search for the best private school for your child, it’s important to note how much diversity is available with respect to course offerings. Why is this kind of personalization important? Academic diversity helps students develop passion for the subject(s) that truly speaks to them. That passion motivates them to excel as learners, reach for excellence, and achieve their full potential. Genuine interest in learning contributes to strong study habits, improved performance and ultimately, a stand-out university application. The university application process – especially for schools outside of Canada – can be a very stressful experience for students and parents alike. At a private high school in Ontario like LCS, highly trained academic guidance counsellors expertly navigate students through the post-secondary application process. They help students determine which university will be the best fit for them, and how to complete their application form, SAT exam, portfolio and prepare for admissions interviews. We also recognize that parents are an important part of the university selection and application process. LCS guidance counsellors arrange information sessions for parents and provide regular updates on scholarships and application deadlines. 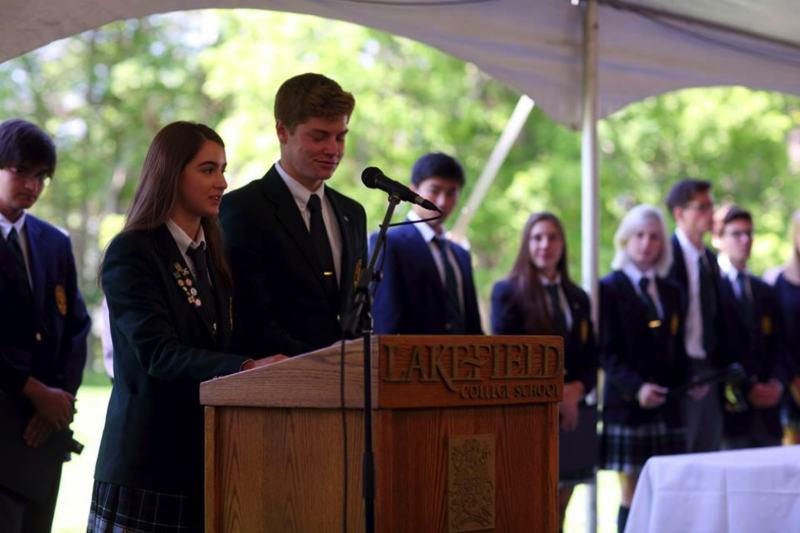 In addition to setting high standards of academic excellence, the best private boarding schools in Ontario will help students develop a well-rounded profile through exposure to athletics, arts, community service, and inter-cultural experiences. This is why LCS helps students get involved in volunteering, environmental awareness, international travel and a host of creative and athletic activities on campus. A holistic educational model helps high school students learn how to take risks, develop personal responsibility, learn leadership, and build confidence in their ability to tackle new challenges – essential characteristics for success as they move toward independence at university and beyond. Want to learn more about how LCS prepares your child for success at university? 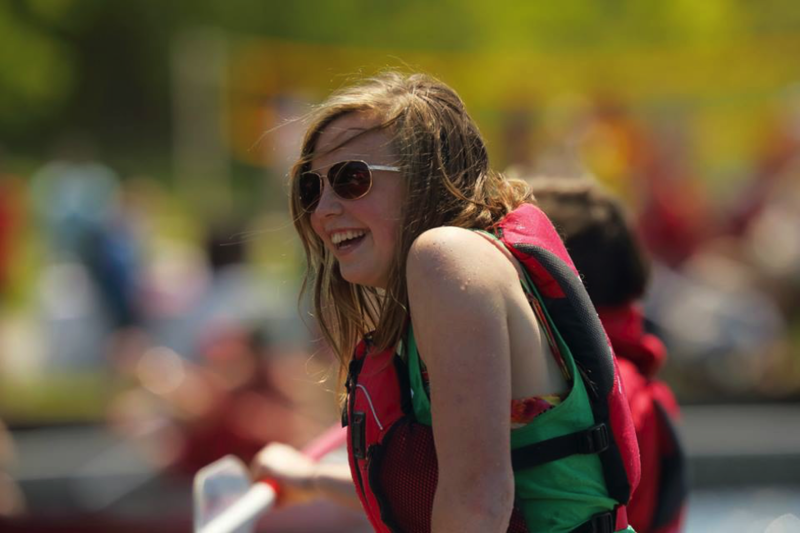 Contact our admissions team to find out what makes us the best boarding school in Canada.